Seán Murphy’s talk on local people and their connection with WW1 took place at the Dungarvan Harbour Sailing Club on Wednesday the 21st of March. There was a great attendance and Seán gave a brilliant and informative talk. 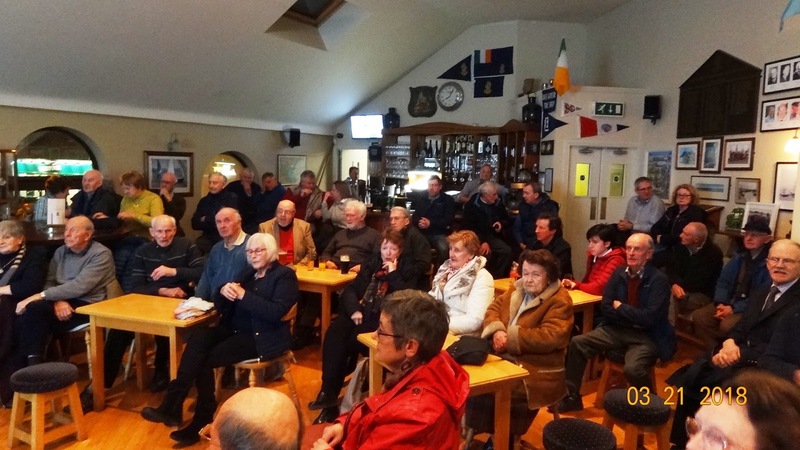 We would like to thank Seán for giving his time to do the talk, also a big thank you to Austin Flynn and the Sailing Club for allowing us the use of their wonderful facility which was a big hit with those attending over the past three lectures. 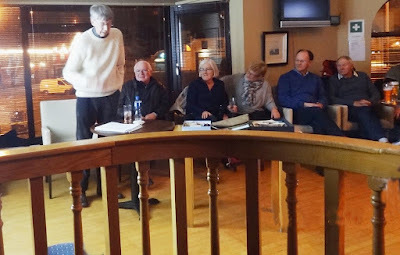 Our thanks also to Seán Organ for publicising our talks over the past season and our thanks to the Dungarvan Leader and Dungarvan Observer for their continued coverage of our events. This completes our lecture season until September.